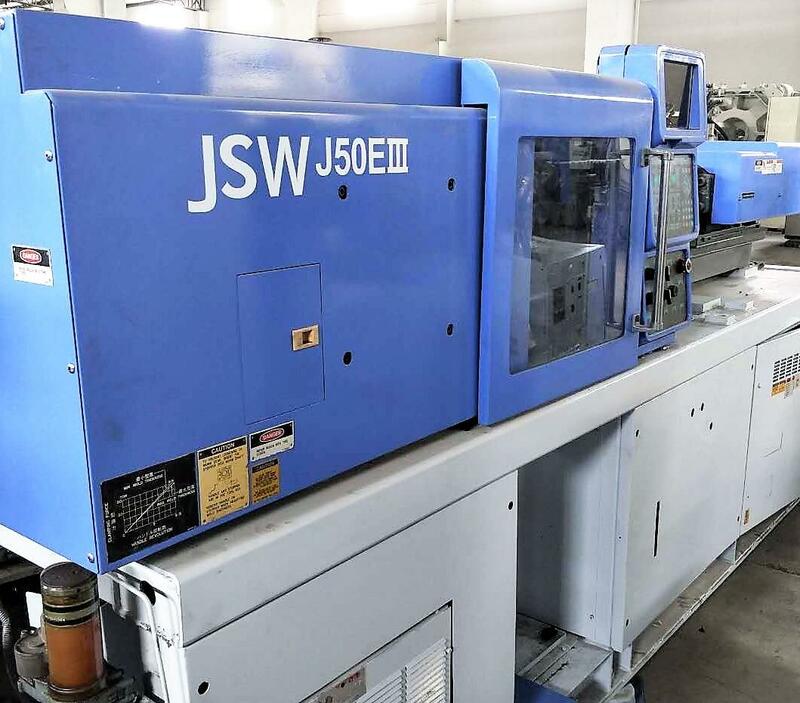 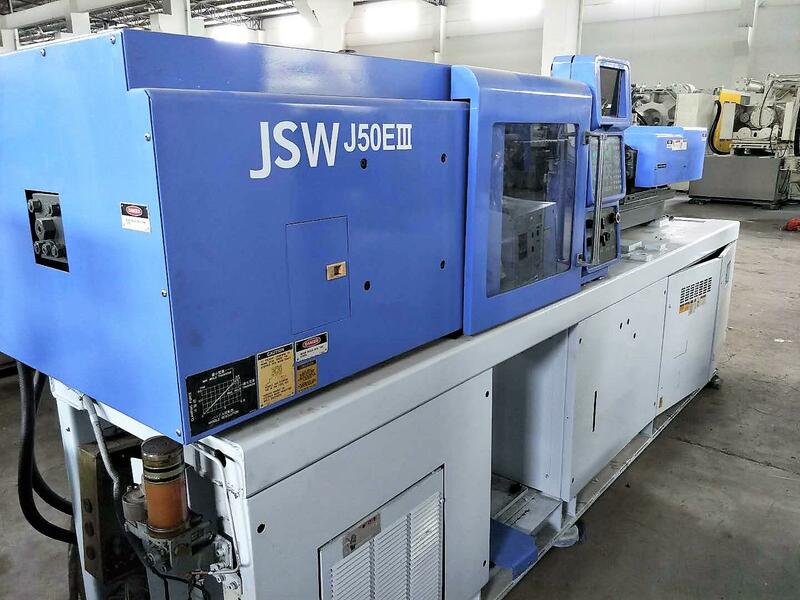 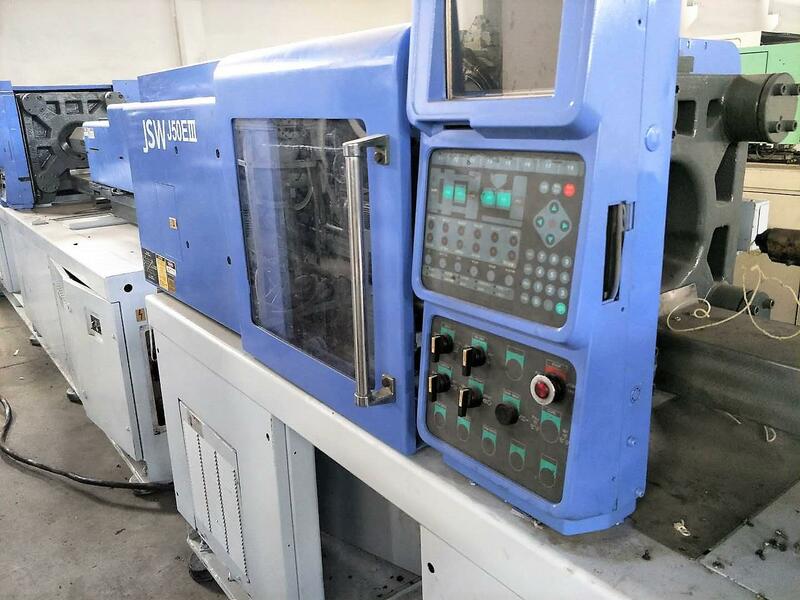 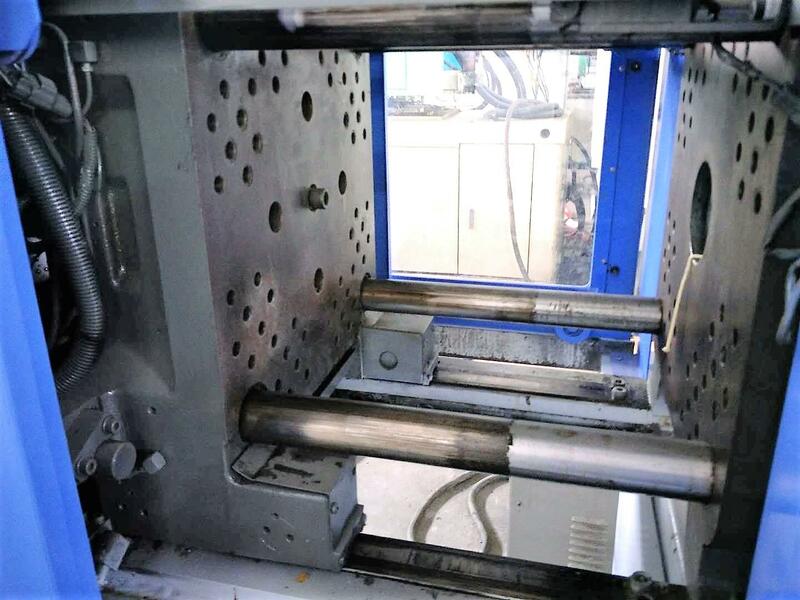 JSW 50t used injection molding machine. 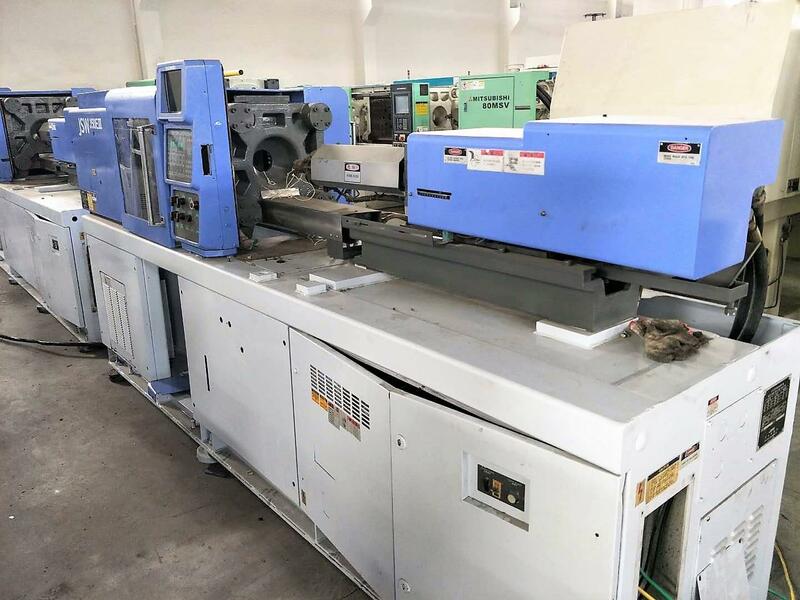 Machines are in good working condition. 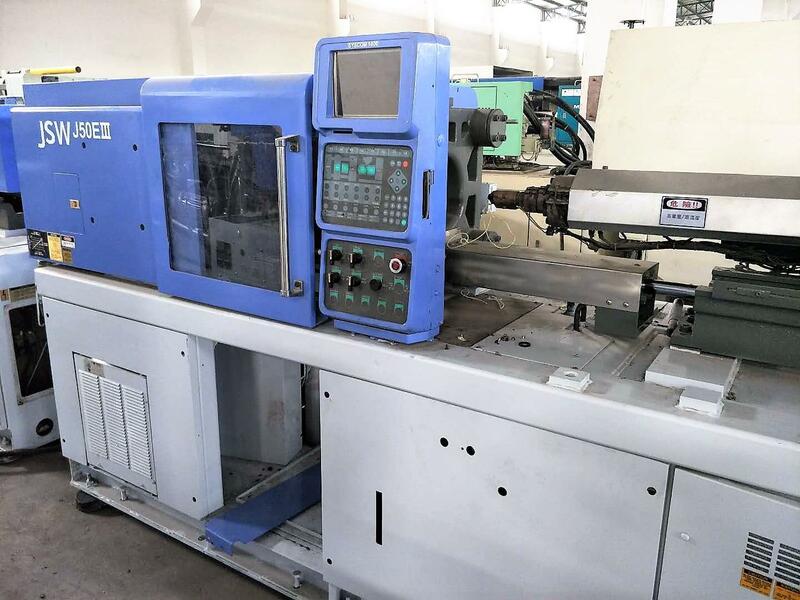 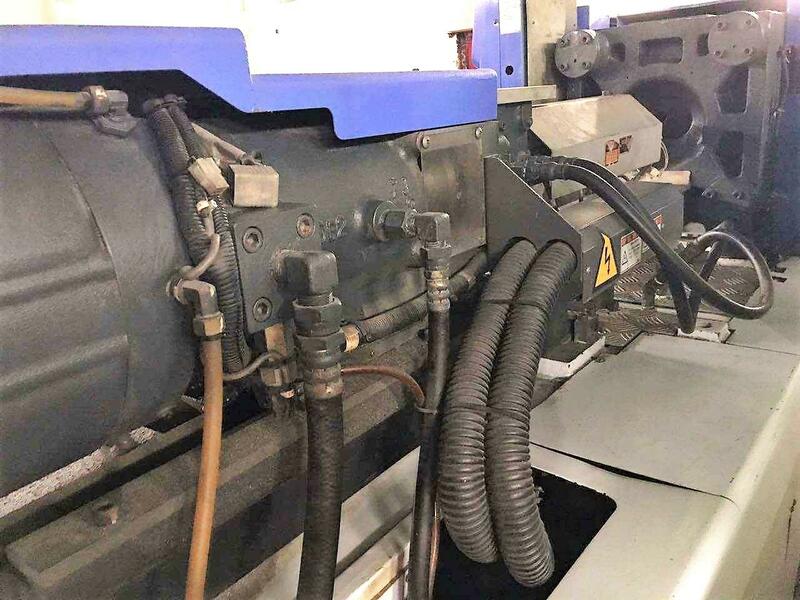 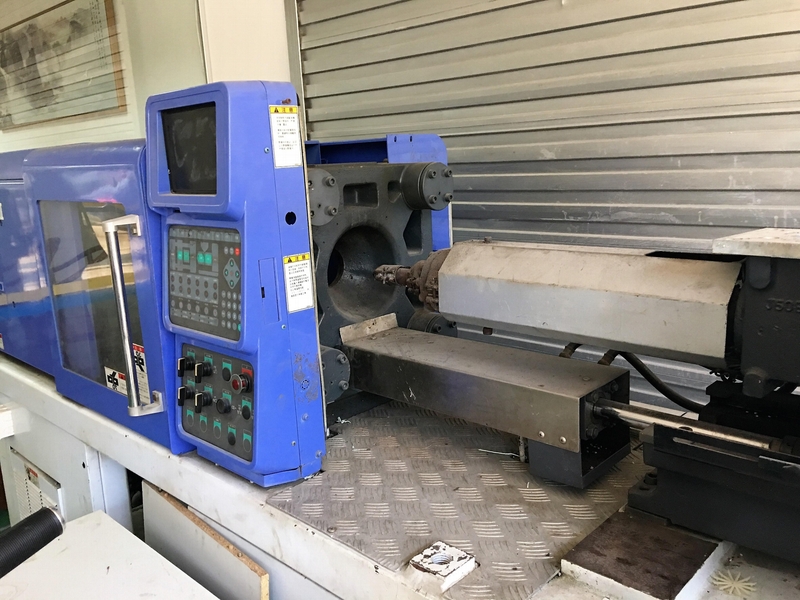 Interested customer can visit our warehouse to inspect the machine and test machine running.